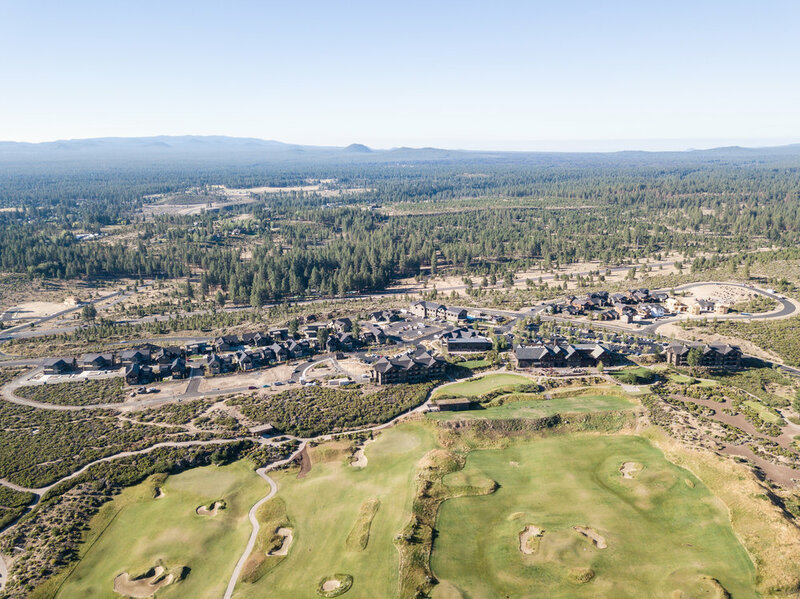 Bend is one of those cities that our friends RAVE about. 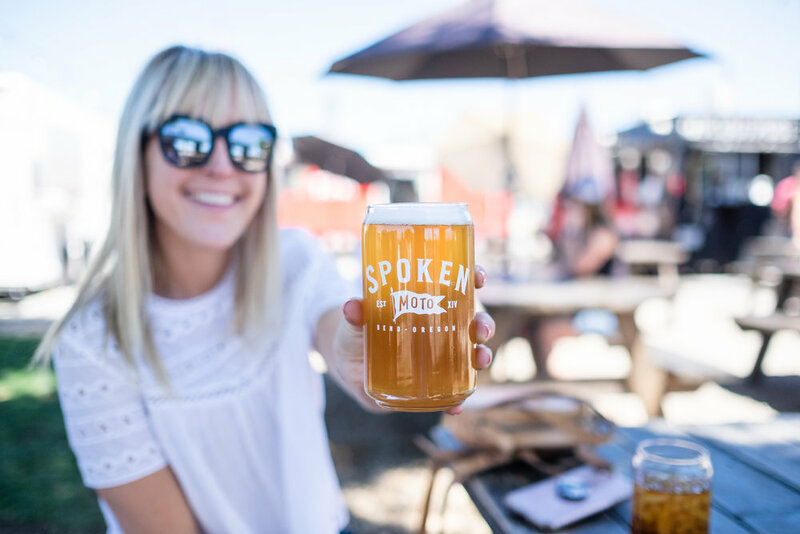 The river, the hiking, the friendly locals, the epic breweries, the food trucks… We’d heard it all. When we set our minds on doing a road trip, it was one of the first cities we decided on. It was about time we saw what all the Bend hype was about… and wow, our friends were right. Out of all of the places we’ve visited on our roadtrip, Bend is one of the few spots we actually said, “We could live here”. It really has it all. 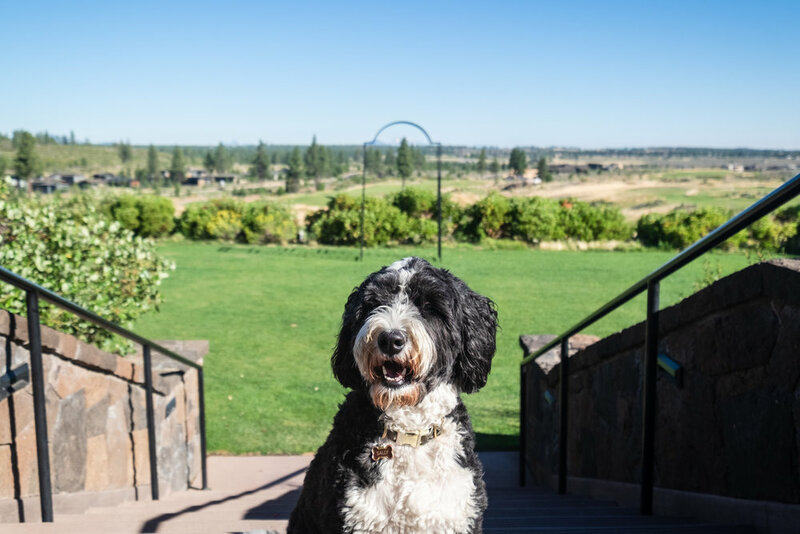 Beautiful weather, incredible scenery, awesome locals (for real - Bend attracts cool people), and some of the best food we’ve had on our trip! Because there was so much to see and do, our stay in Bend was one big dreamy whirlwind, but we’ll do our best to share what stood out! 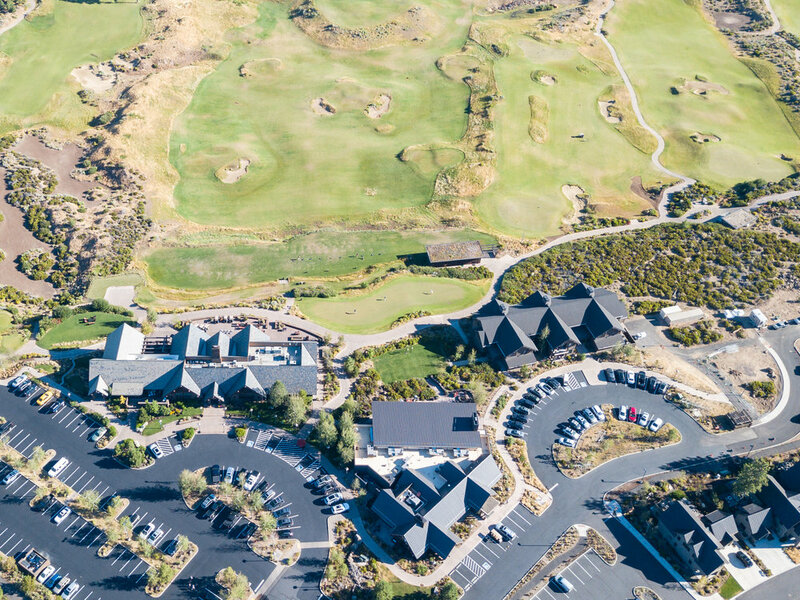 Tetherow is a resort in Bend that borders the forest, has an 18-hole golf course, has a pool, three restaurants, and is minutes from downtown. Oh - and they’re dog friendly!! It’s incredible. Some of our highlights were sitting on our porch watching golfers tee off, or watching the sunset behind the mountains. Tetherow felt like our own little oasis.. It was peaceful, cozy, and had all the luxuries of a 5-star resort. Their beds are SO plush and comfy, even Sally couldn’t resist them! The Sparrow Bakery: Delicious coffee, mouth-watering pastries (try their famous Ocean Roll! ), and breakfast sandwiches we’ll be craving for months.. This place is a must. Backporch Coffee Roasters: Solid coffee, chill vibes. You can’t go wrong. Crux Fermentation Project: Probably our favorite brewery in Bend (that we’ve been to so far, at least.) Crux has awesome drafts in a really fun, chill, and dog-friendly environment. Bring a deck of cards and chill on their lawn for a few hours, just like the locals do! 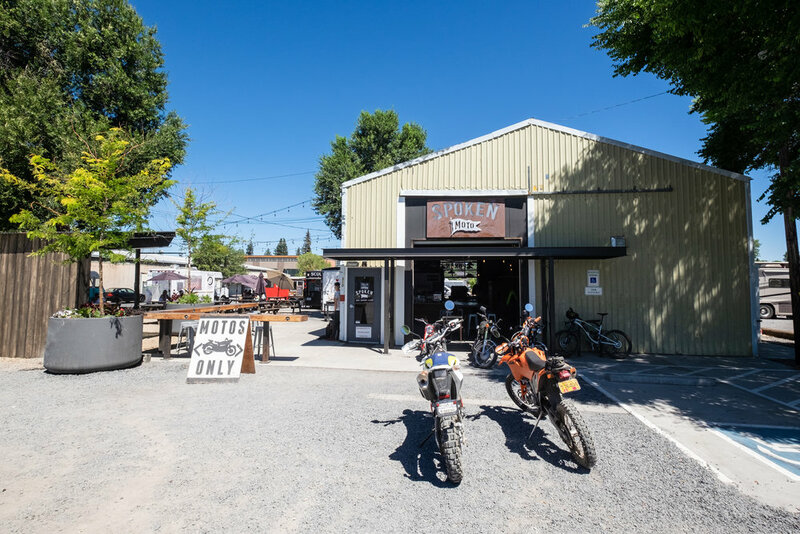 Spoken moto: What do motorcycles, good coffee, craft beer, live music, and food trucks have in common? Not much - but you can find them all at Spoken Moto! It’s laid-back atmosphere is perfect for a Saturday afternoon, or pretty much any day really! Spork: Global cuisine that is crave-worthy. This place is popular (be prepared to stand in line for 30+ minutes), but it’s worth the wait. Order the Lomo Saltado and the Spicy Fried Chicken and mmm.. You’ll thank us later! Thailandia Food Truck: Best pad thai we’ve ever had. Fresh, healthy, and full of flaver. Oh, and it’s from a food truck. That’s Bend for ya! To be honest, we mostly ate our way around Bend. We did walk a lot, and enjoyed meandering our way along the Deschutes! We also went to the Oregon High Desert Classics, which is a free horse show in Bend. Dogs are allowed, so we had a blast introducing Sally to some horses… she wasn’t as entertained as we were! 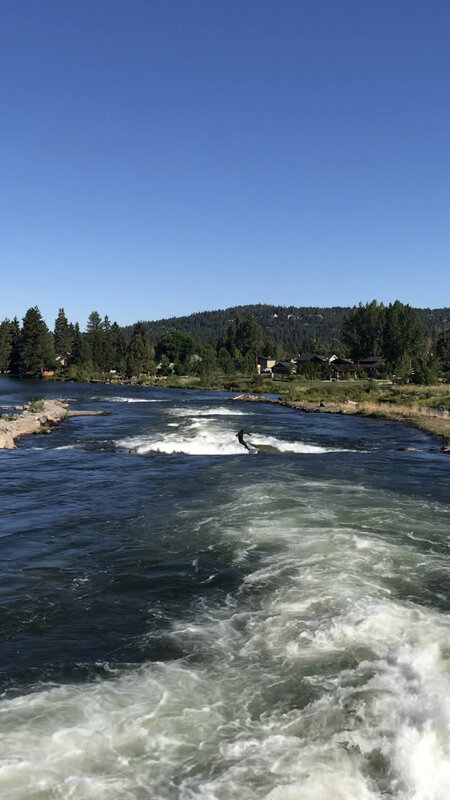 These are some awesome trails that we heard about from some friends, and definitely some fun spots to float along the river, but we just didn’t have enough time. We have to save some things for our next trip, right? Winter road trip to Bend, anyone? 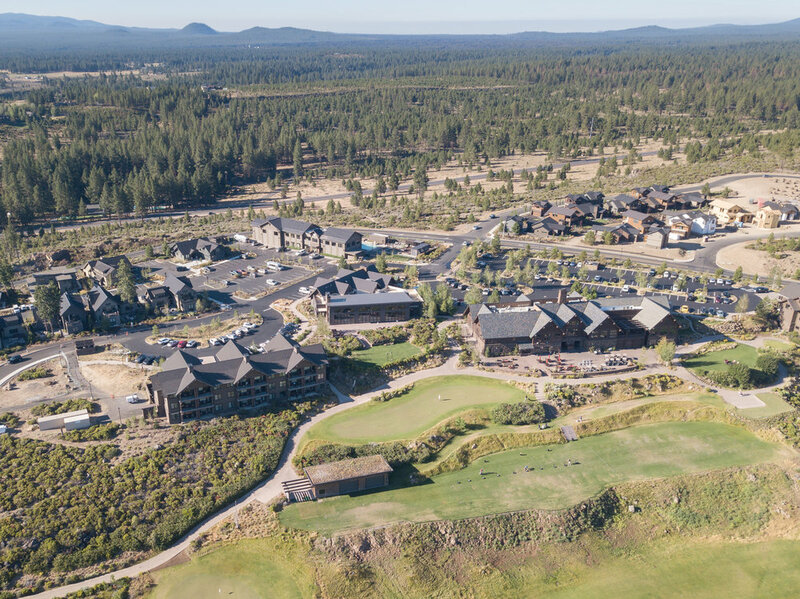 Sidenote - for those of you that love road tripping in an RV, Bend is the PERFECT destination. One way to cut hotel costs (and add to the adventure!) is by renting an RV with RVshare. They're the largest, safest and most trusted RV rental marketplace with wide ranging inventory from affordable pop-ups to luxury motorcoaches. 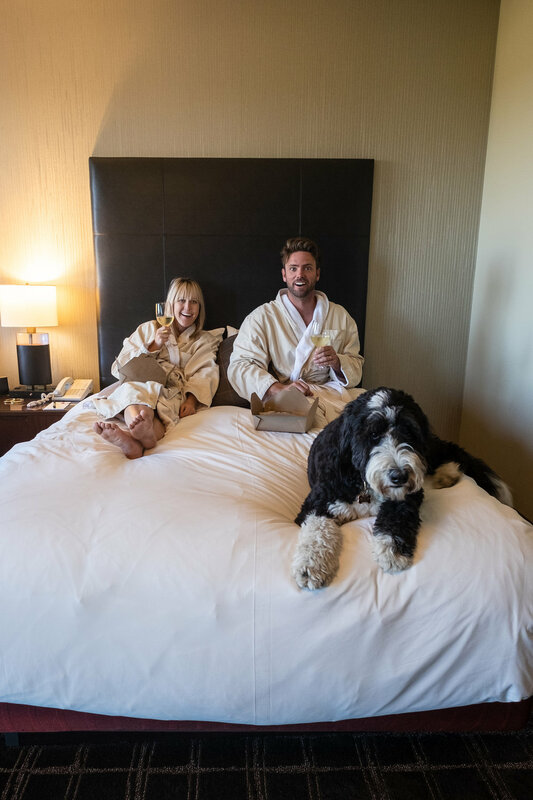 Whether it's just you and your significant other out on the open road, or you're planning a trip with your family - they have something for everyone! They even have pet friendly RV rentals too! RVshare also has 24/7 emergency roadside assistance on every booking, making it a very safe and trustworthy travel option. Head to RVshare.com to learn more!